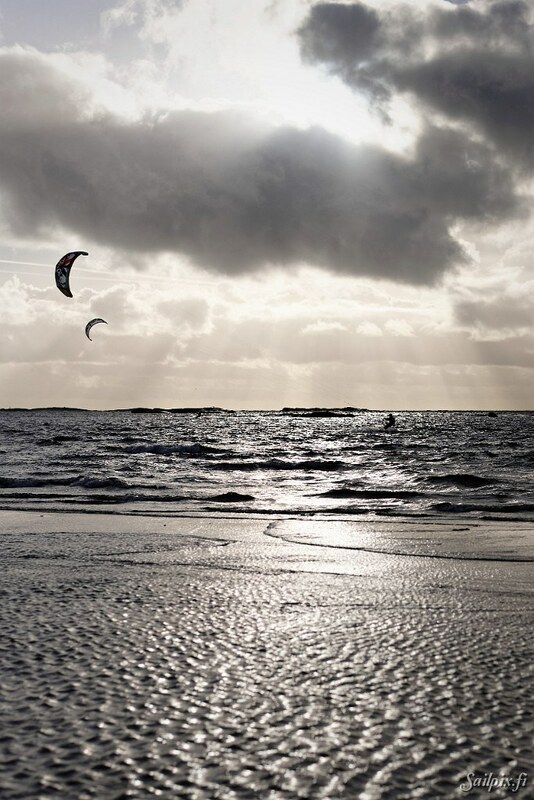 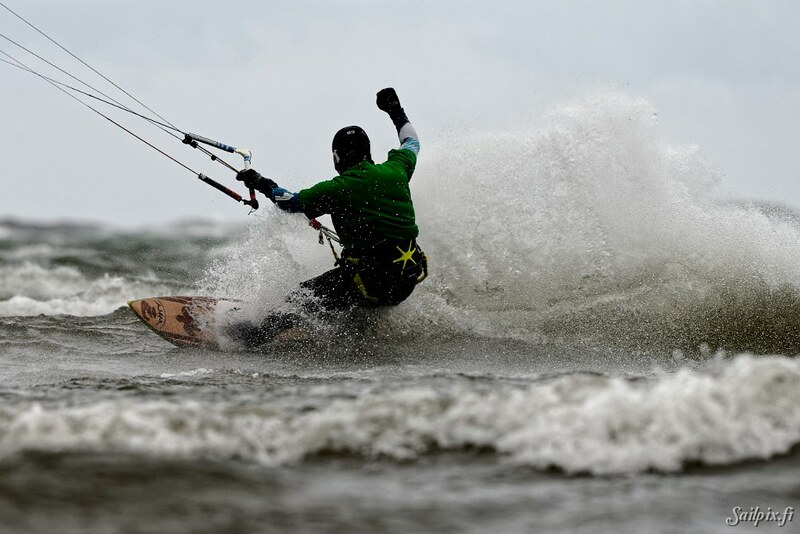 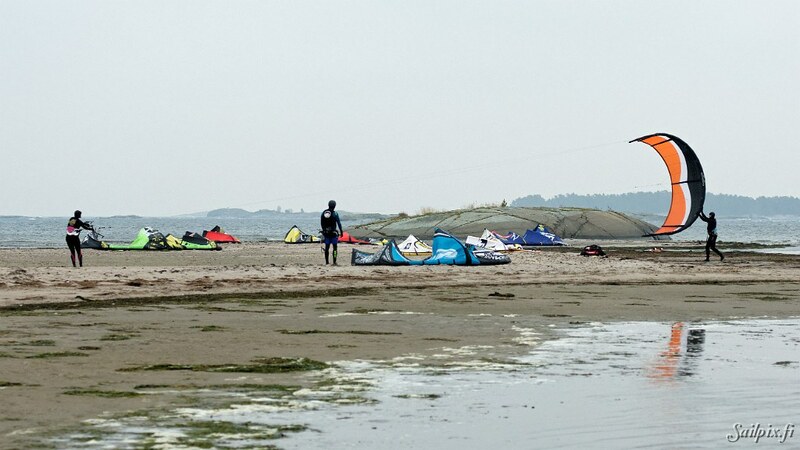 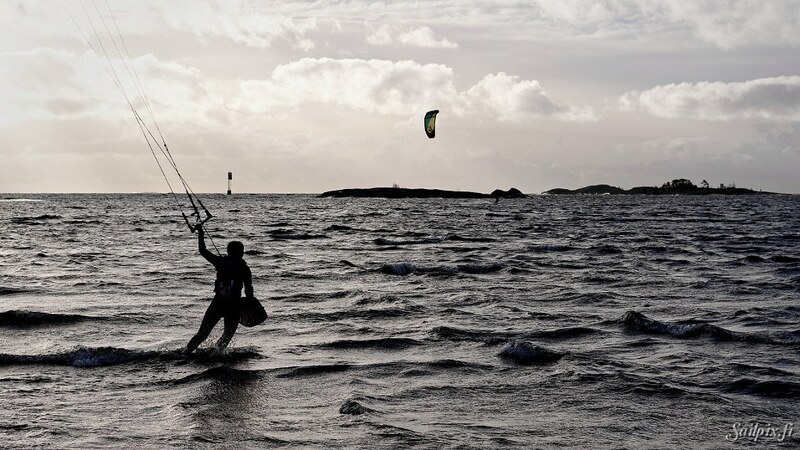 In November I had the opportunity to make photographs and some video at a famous kiteboarding beach a couple of times. 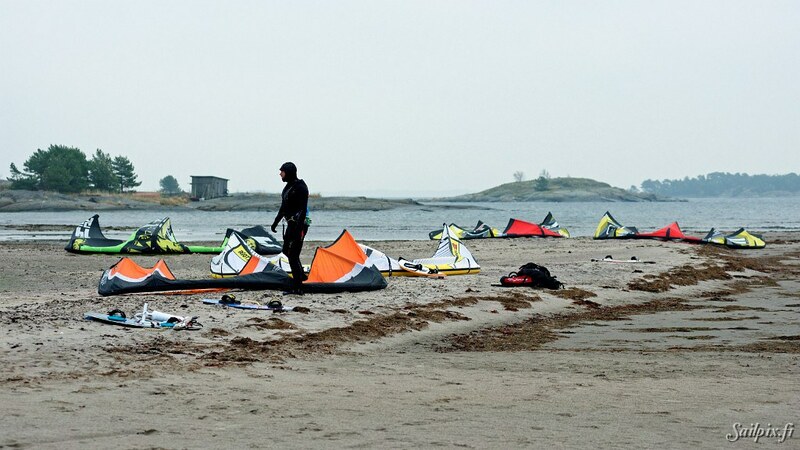 Among kiteboarders the place is called “Secret”. 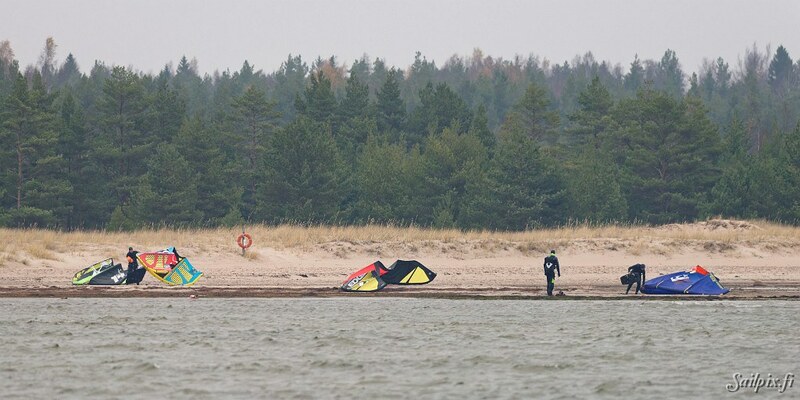 Probably the place got it’s nickname from the hard to find location. 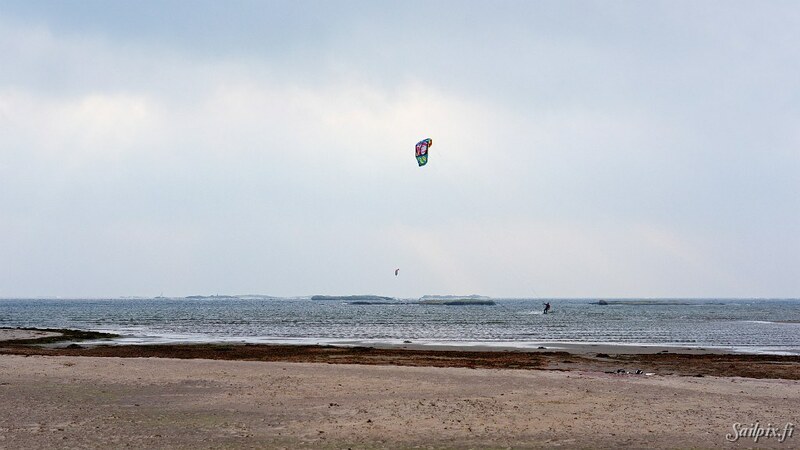 It’s also not available for kiters during the holiday season from June to end of August, because it’s used by ordinary people in the area for swimming. 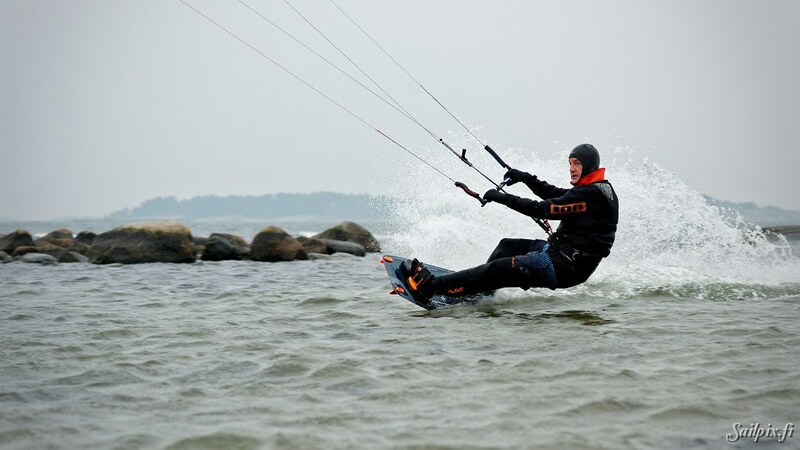 For this November project I bought a drysuit to be able to stay in the cold water for longer periods. 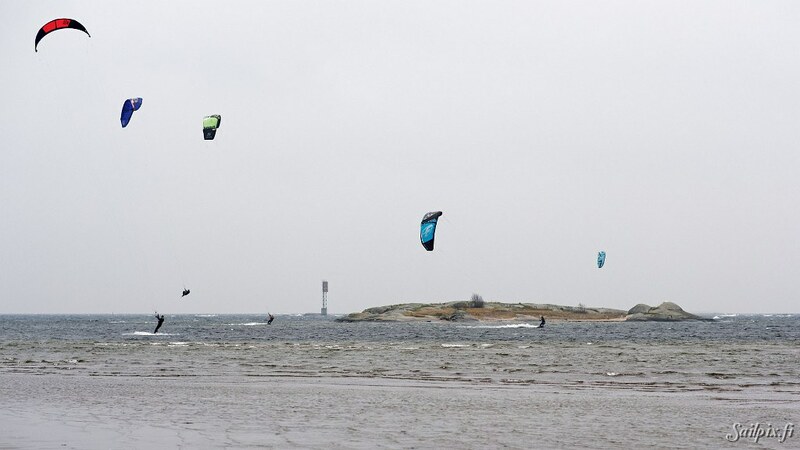 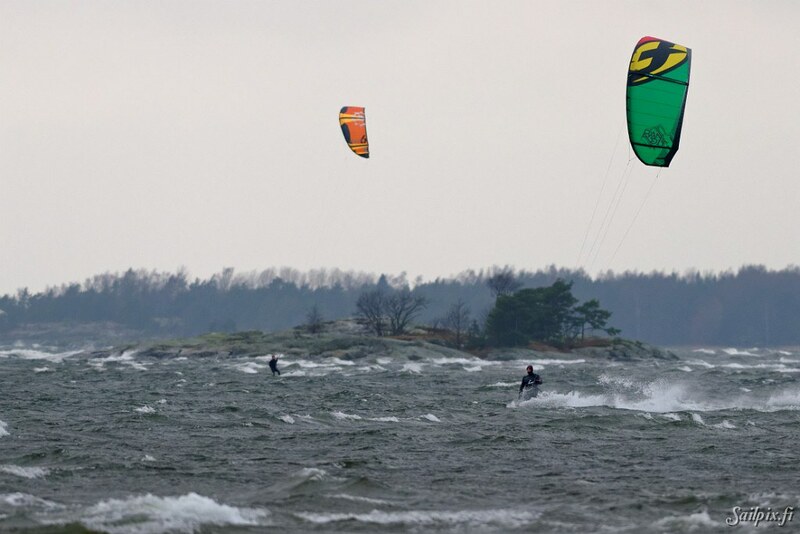 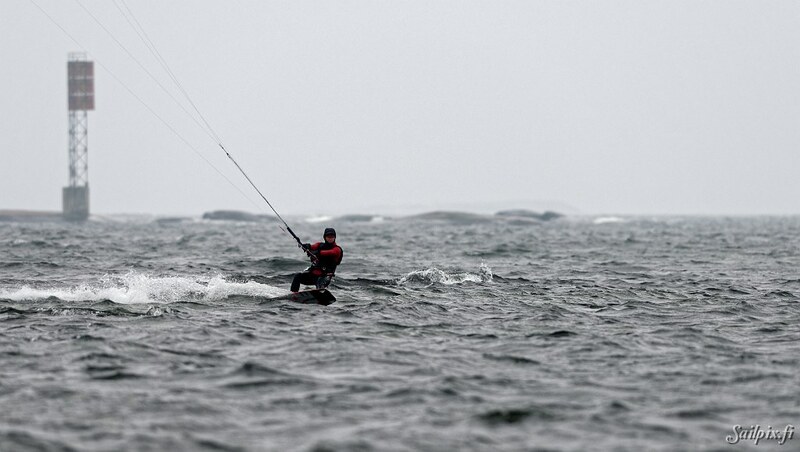 Photographing of the kiteboarders continues until the sailors are back next spring. 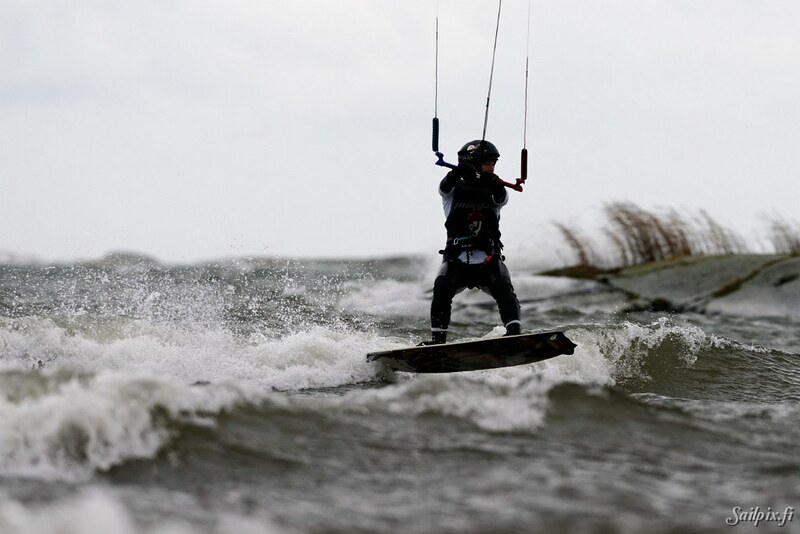 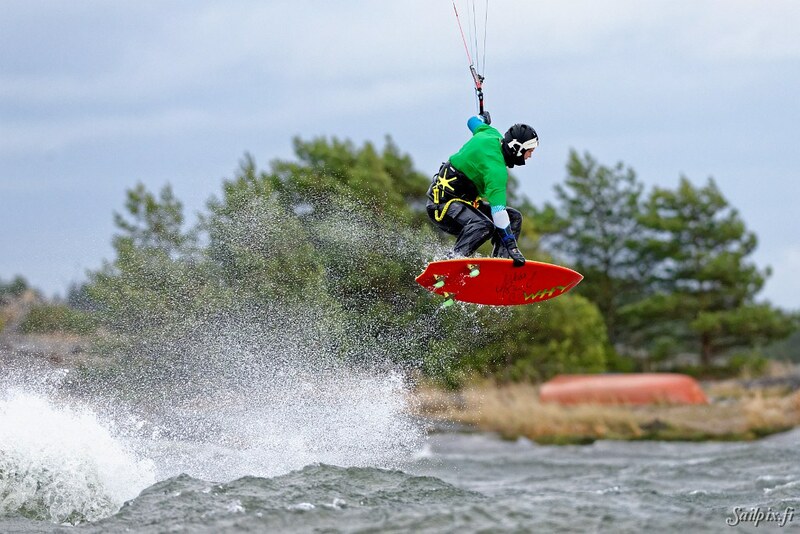 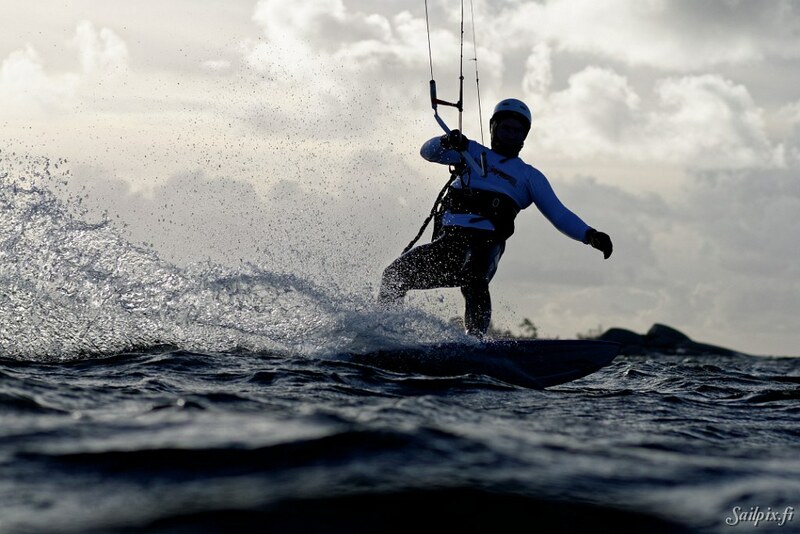 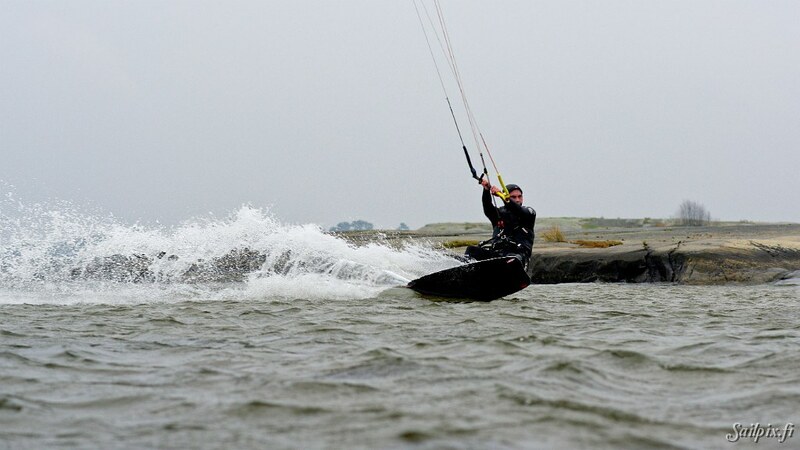 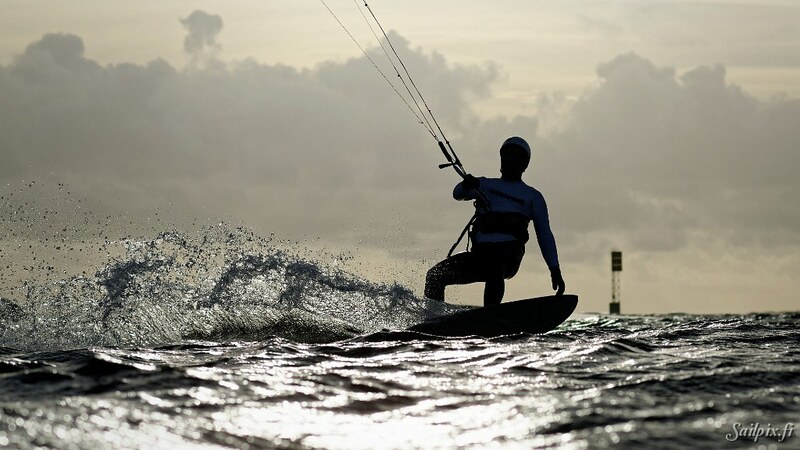 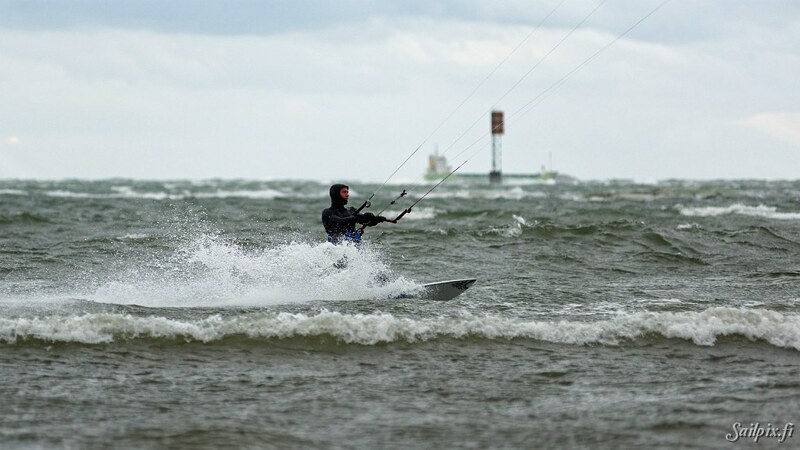 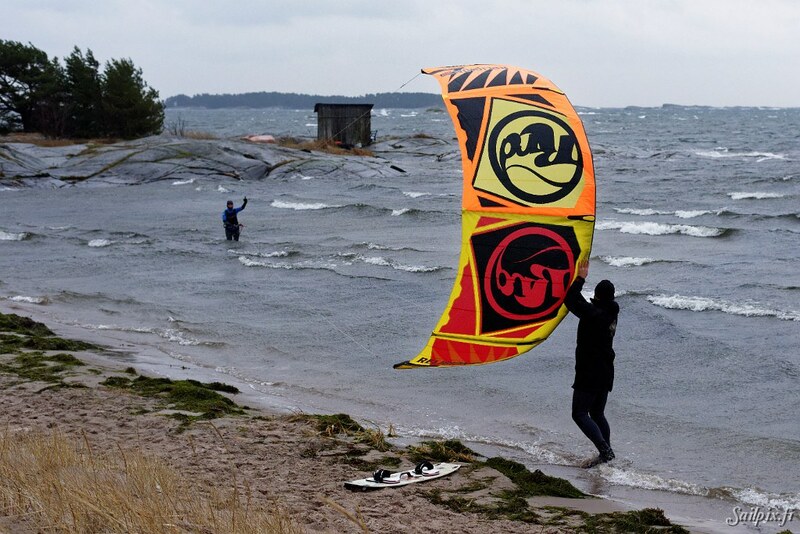 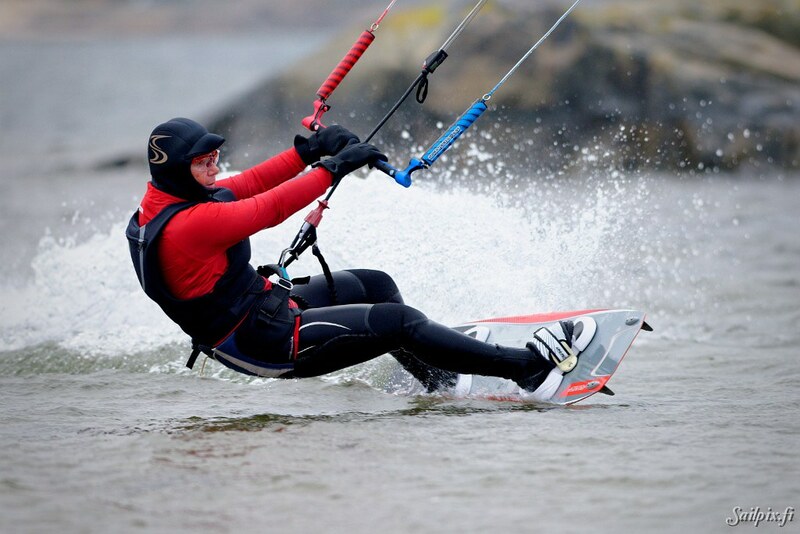 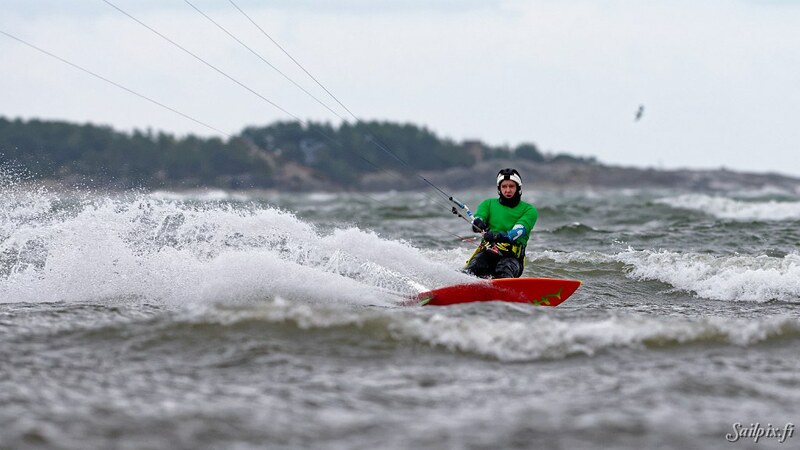 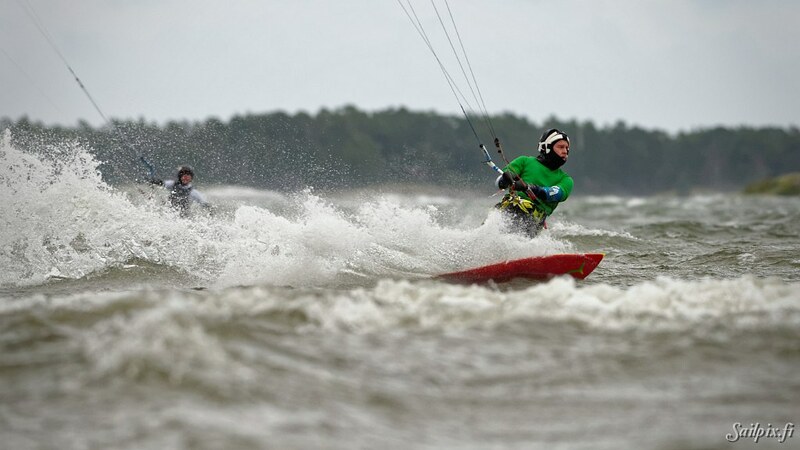 Two November kiteboarding videos are available on the Sailpix video channel. 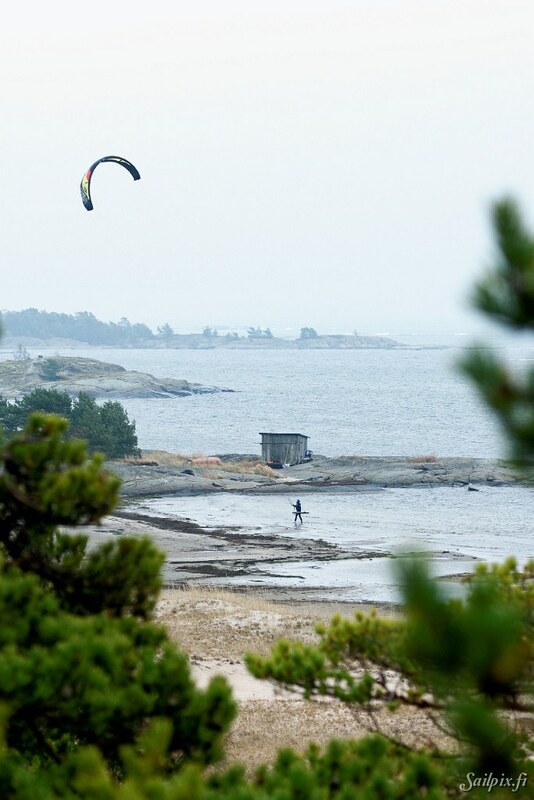 For me the place brings a lot of memories as the nearest summer cottage next to the beach is built by my grandfather. 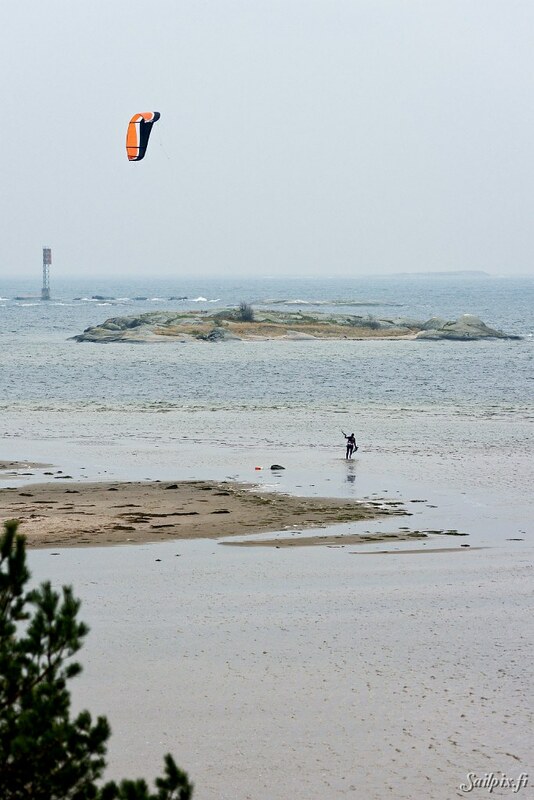 I have spent a lot of time in my childhood there. 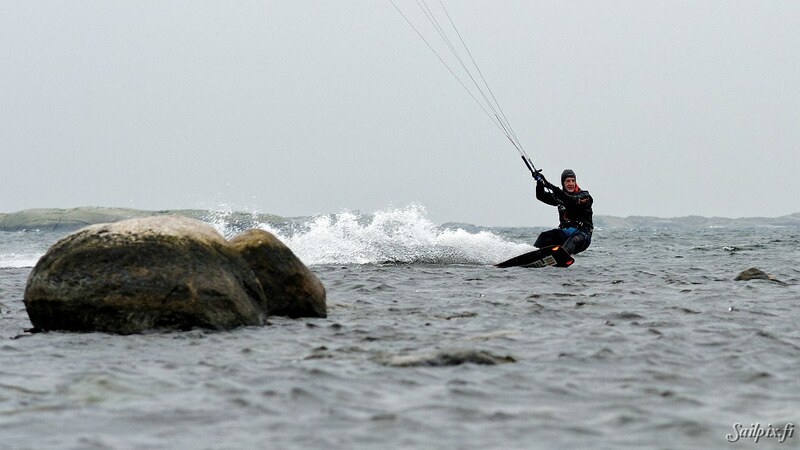 The photo of me with my father is from summer of -69 and you can see the well known fishermans hut on the cape, next to the beach, in the background.